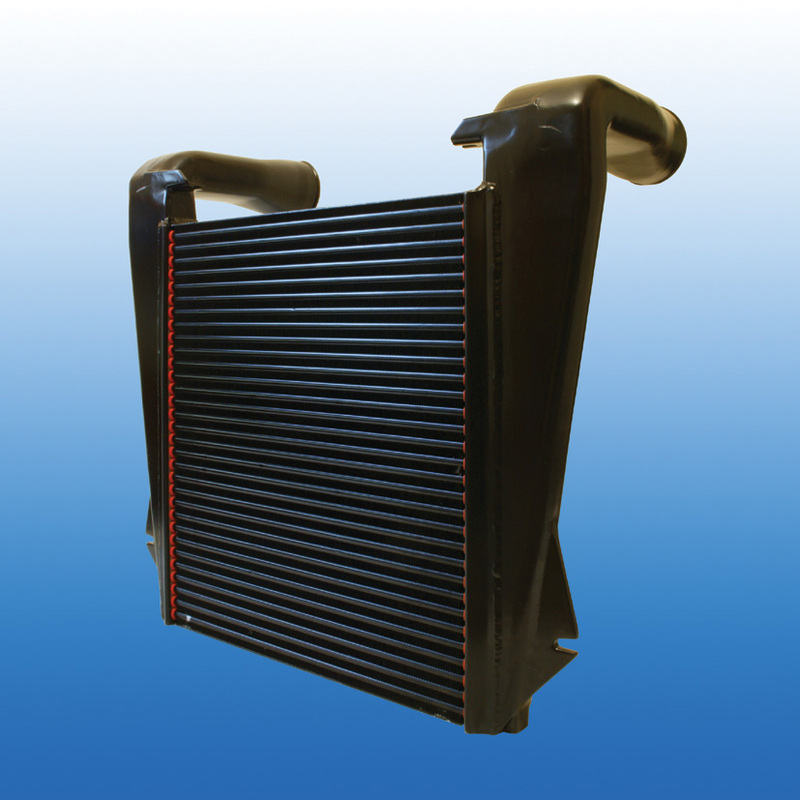 This patented technology is a quantum leap forward in Charge Air Cooler design and provides the platform to meet the increasing demands of the diesel engine industry. 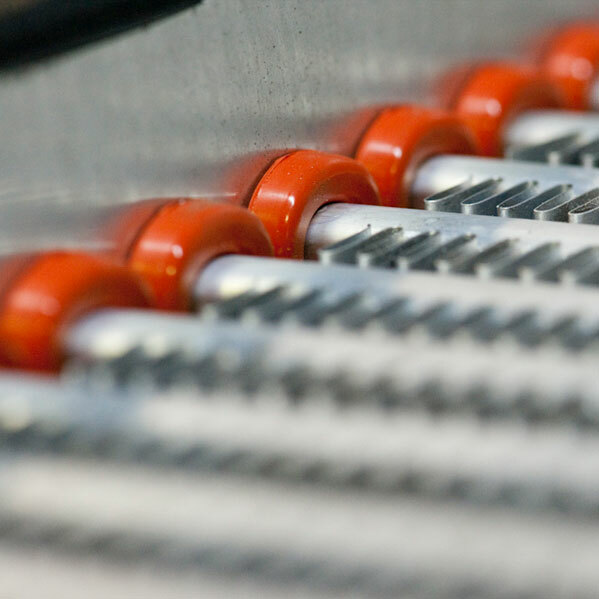 Utilising the unique silicon grommet tube-to-header joint design, this product is suited to On and Off Highway applications and is proven to provide a level of performance and durability, far in excess of mainstream brazed aluminium Charge Air Coolers. 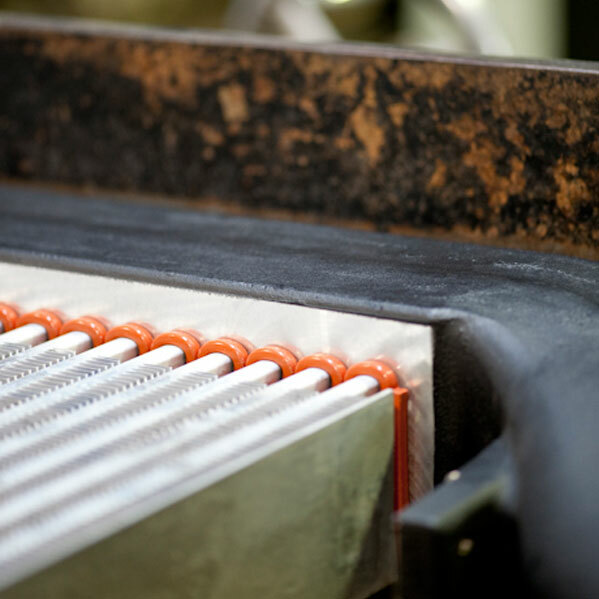 Conventional brazed charge air coolers are prone to a relatively short service life as a result of failures in tubes, tube to header joints, headers and manifolds. These premature failures usually result from excessive stresses caused by the effects of thermal expansion, cyclic internal pressures and mechanical loads such as racking, twisting and vibration which is often associated with on and off highway vehicles such as trucks, buses, and specialty vehicles.